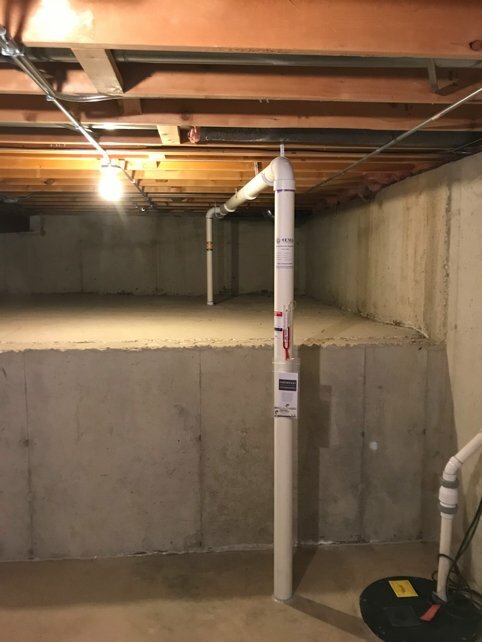 Trinity Electrical Services is a fully licensed, bonded and insured provider of electrical services and radon mitigation for Oswego, IL . We are a family-owned business that has been serving Oswego for decades. We offer you thorough work by our own trained and experienced technicians. We welcome the opportunity to be your main resource for electrical services and radon mitigation in Oswego. Properly functioning electrical systems are vital to your home or business in Oswego. It’s important that they be inspected, installed and maintained by skilled professionals. 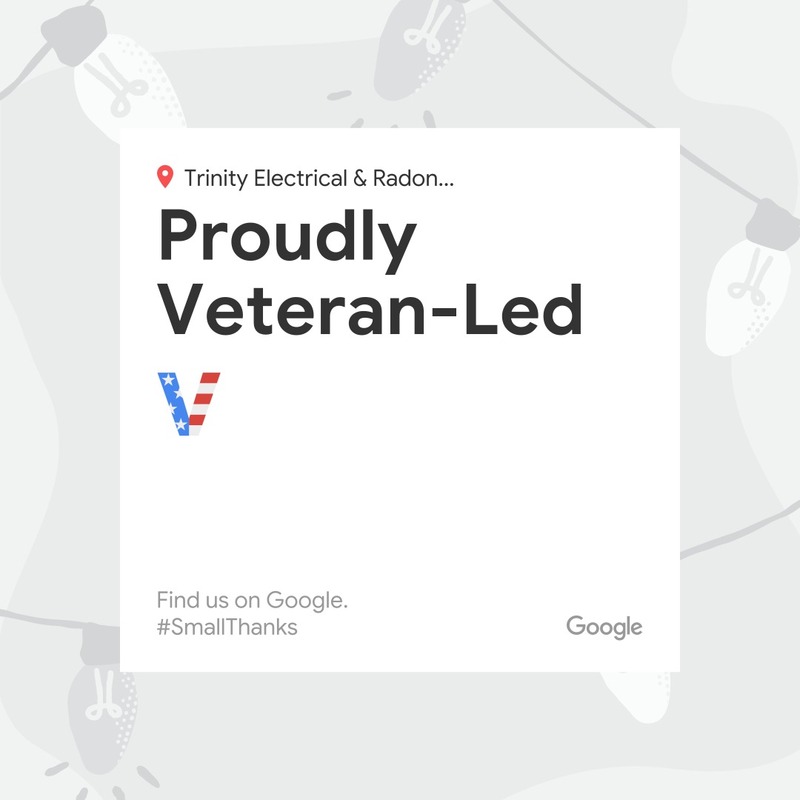 Trinity Electrical Services specializes in electrical work for Oswego, IL . Our services range from new-construction projects to surge protection to repairs & remodeling. We also install lights, outlets & ceiling fans and smoke, heat & CO2 detectors. Our community roots are deep as well. Trinity Electrical Services is an active member of the Oswego Chamber of Commerce, the Oswego Rotary Club, and the Oswego Family YMCA. Because you’re our neighbor, the safety and function of your electrical systems is important to us. Call (630) 499-1492 for more information about our electrical services for Oswego, IL . Ask about our “EZ Service Work Billing” and our flat, fixed rates for particular projects!